Five Little Monkeys Jumping on the Bed Nursery Rhyme! The Five Little Monkeys nursery rhyme is a popular and favorite song for kids, children, toddlers, babies, and infants. This children's song is useful to teach and learn how to count to five. 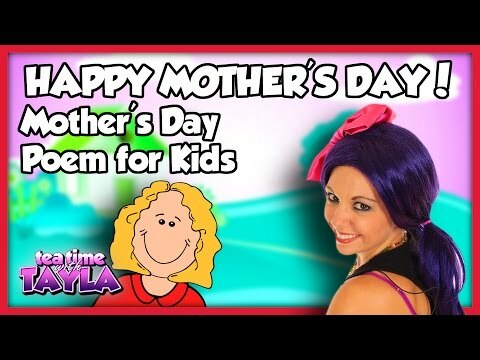 Tayla from Tea Time with Tayla wrote a mothers day poem for moms. If you're a mother, grandma, grandmother, or mom - this Mother's Day poem is for you! Follow the bouncing ball and learn the lyrics to Old MacDonald Had a Farm. Songs and Nursery Rhymes are great fun for kids. This 10 in the Bed nursery rhyme is one of the best children songs. 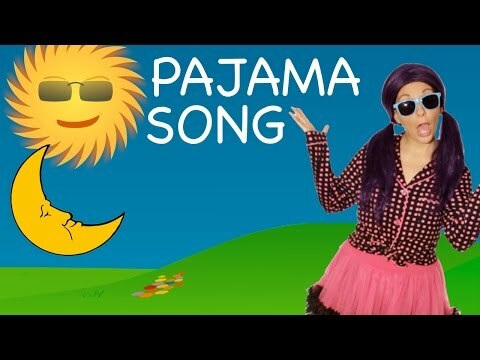 With this video, your child can sing a long with the lyrics to Ten in the Bed. 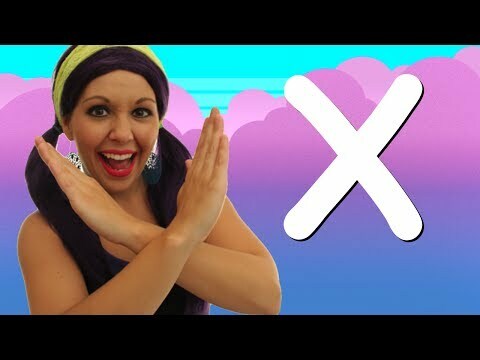 The Letter X video from Tea Time with Tayla is a great way to learn all about the Letter X. Learn how to sing along to the lyrics of the Finger Family song with this Animal Finger Family music video for kids. Farmer in the Dell Nursery Rhyme! 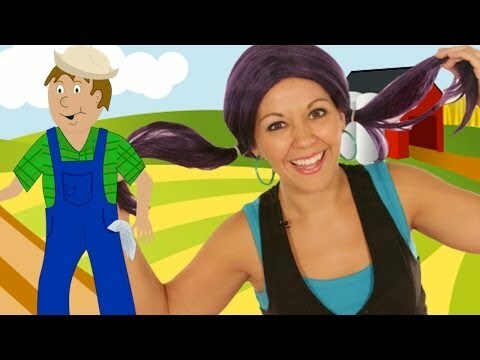 Watch The Farmer in the Dell - Children's favorite classic nursery rhyme! It's a fun song for children to learn and sing-a-long to. Letter Y video from Tea Time with Tayla is a great way to learn all about the Letter Y.